We assist you to organize a virtual data room for storing and sharing documents. 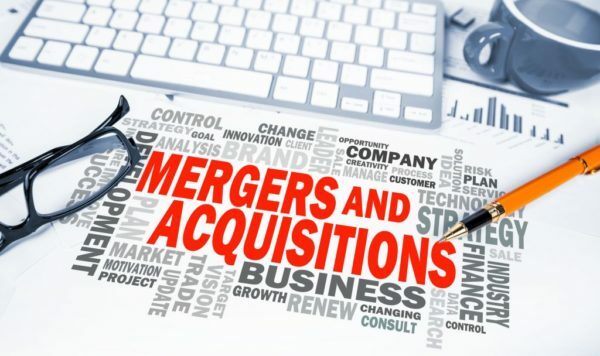 Use a virtual data room to facilitate the due diligence process during a M&A deal or a private equity transactions. Organizing a virtual data room will allow you to store and share documents with external parties preparing the transaction and giving or restricting online access to the right person. The system we propose will secure the deal management process in one virtual centralized data room. Discuss with our team to set up the data room rules and open yours asap. 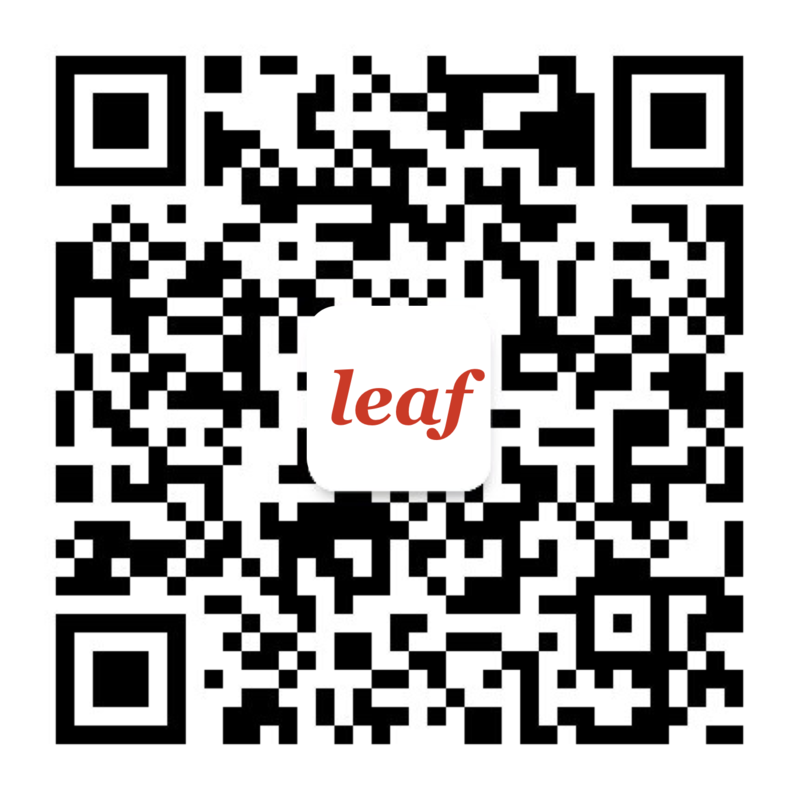 Contact dataroom@leaf-legal.com for more details.